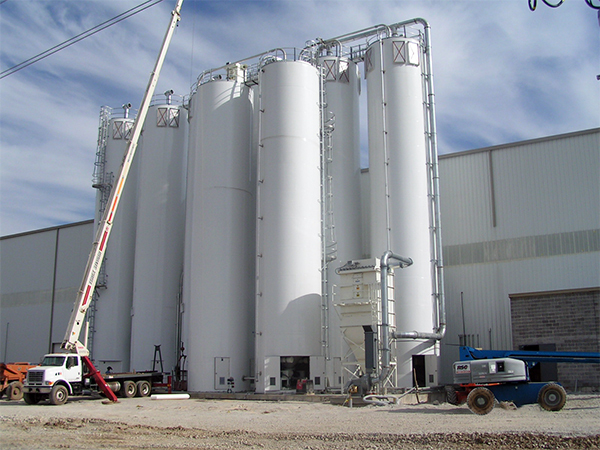 Magnum Systems integrates bulk storage silos into many of our pneumatic conveying and packaging systems. 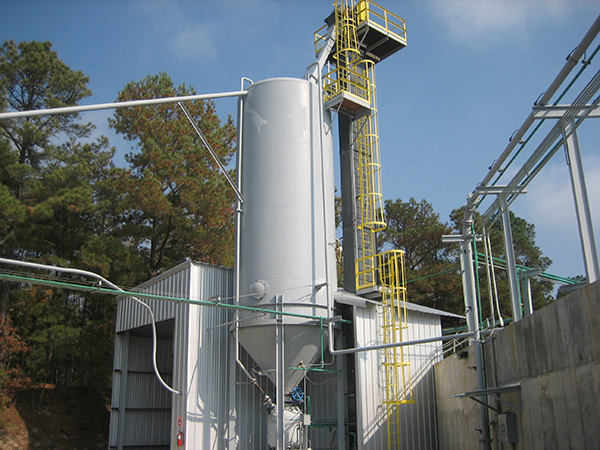 Whether the application requires bulk solids transfer to or from the silo we can handle it through dilute, dense or ecophase pneumatic conveying. Unloading by PD truck or railcar? We have you covered. 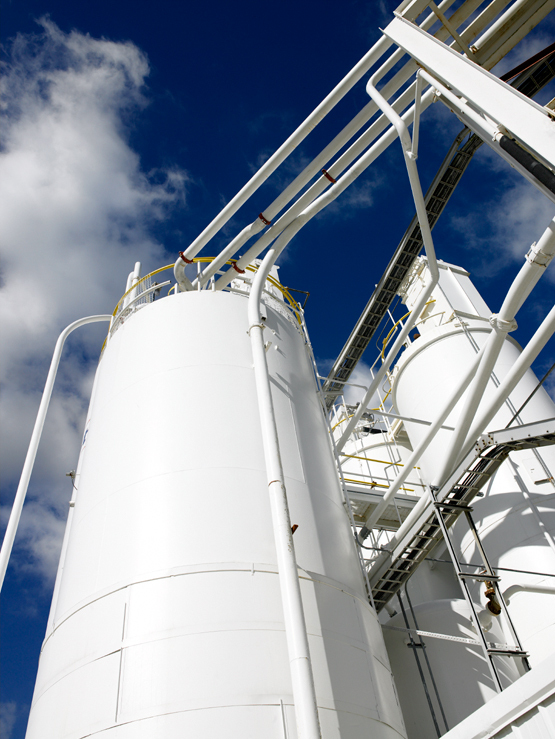 Metering your product from the silo into your process or container can be handled in various ways through airlocks, feeders, butterfly valves and knife gate valves.